Has your client suffered an intensive injury and needs immediate treatment to get back to normalcy? If you answered yes, you need the services of a chiropractor. But choosing the right chiropractor can feel like trying to find your way through a maze. P.J. Javaheri Esq. founded Power Liens to solve this exact problem. At Power Liens, we provide users with vetted and qualified physicians who work on a lien basis for personal injury and workers’ compensation cases. Previously, the incredibly difficult task of locating qualified medical doctors accepting liens fell onto the responsibility of the law firm, at an exorbitant cost. 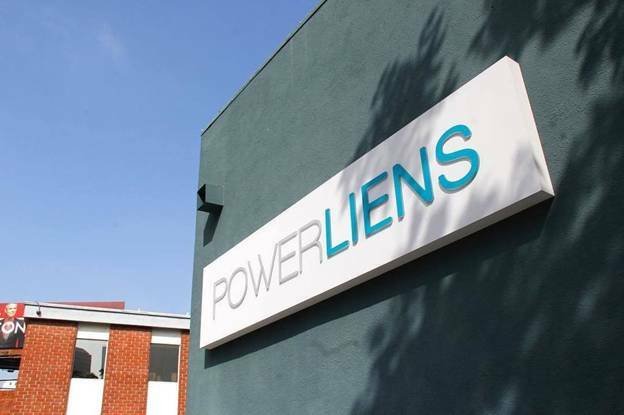 Power Liens was built to bring the power of finding a lien doctor to your fingertips—at no cost to your firm. With Power Liens, we take on the research responsibilities for you. We use our directory of hundreds of reputable physicians to connect you with a practice that practices in your area, in the specialty your clients needs. Interested? Contact us and we’ll connect your with a chiropractor who works on liens in your area. This entry was posted in Chiropractors on Liens, Dentist on Liens, Doctors on Liens and tagged CHIROPRACTORS ON LIENS, Dentist on Liens, Doctors on Liens. Premier Power Liens Chiropractor with Multiple Locations in Southern California, All-Pro Medical Group, INC.